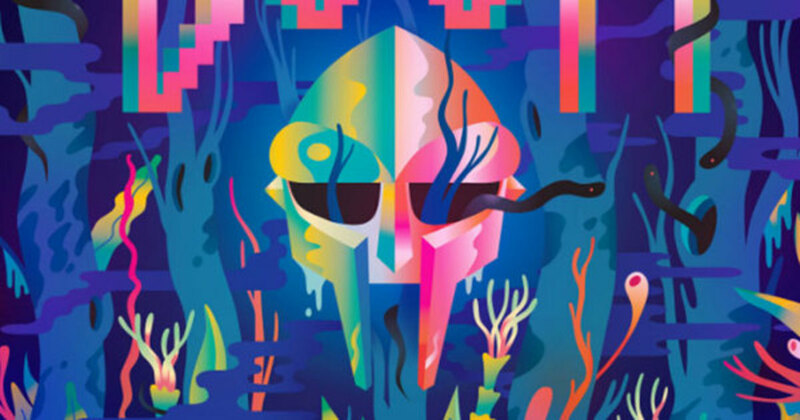 For the next 15 weeks, Adult Swim will release one all-new MF DOOM record per week. 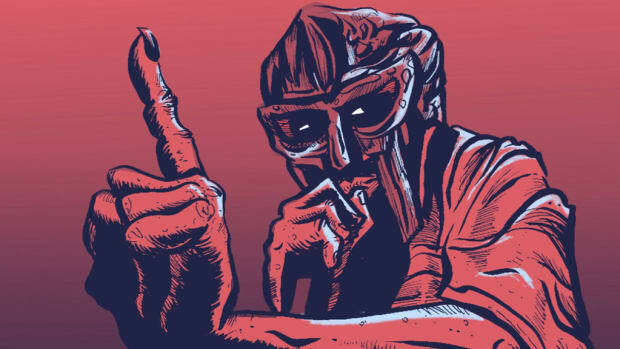 Since it&apos;s Monday, and you&apos;re probably horrible at math, that means 15 new DOOM records are on the way. 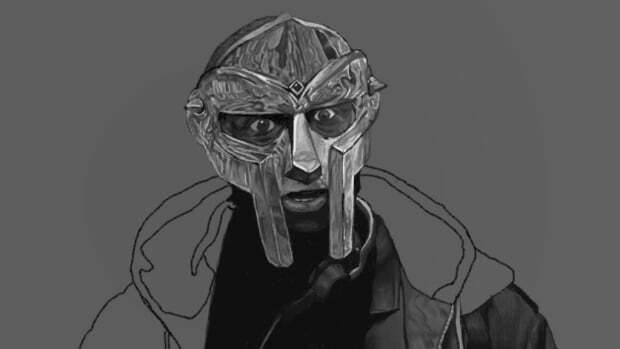 For the week one selection, aka &apos;01. 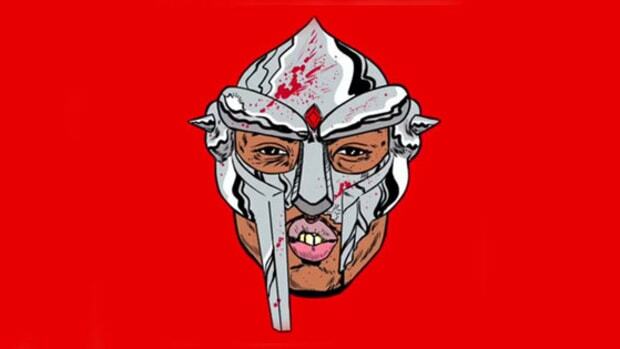 Notebook 00,&apos; we have "Negus," an unreleased record from the late Sean Price, which features a dynamic, mean-spirited guest verse from DOOM. 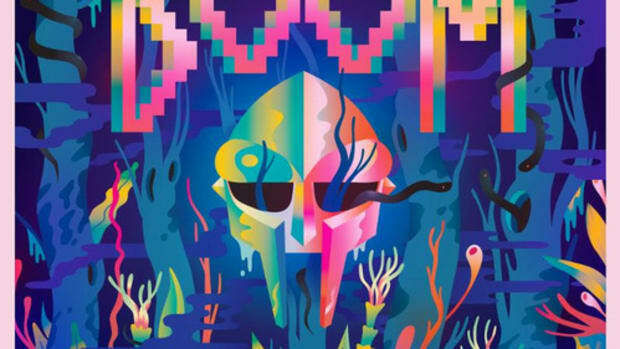 According to a press release, Adult Swim received a folder from DOOM labeled "The Missing Notebook Rhymes," which contained a total of 15 tracks. 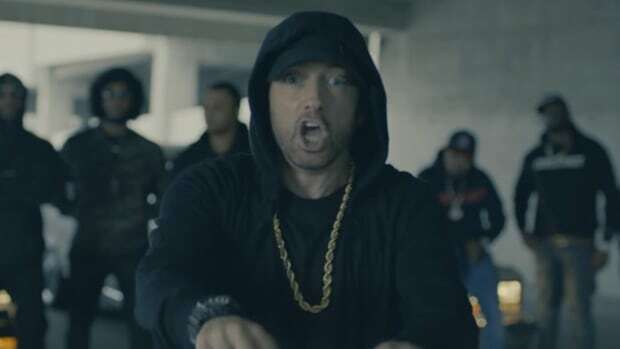 Each track will be placed on either one his own upcoming albums—yes, albums as in more than one—or will be a single featured on a project by another artist. 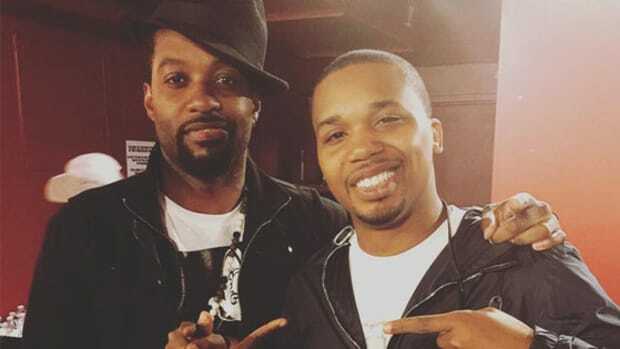 For example, "Negus" will appear on Sean Price&apos;s forthcoming posthumous album, imperious Rex. 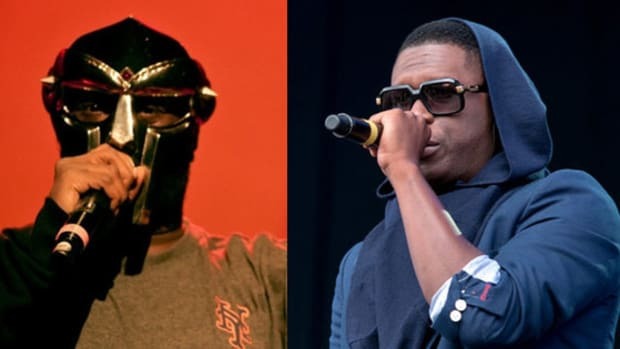 In May, we reported that, as a part of the Adult Swim singles series, the world would soon be able to hear a new record from DOOM and Jay Electronica. 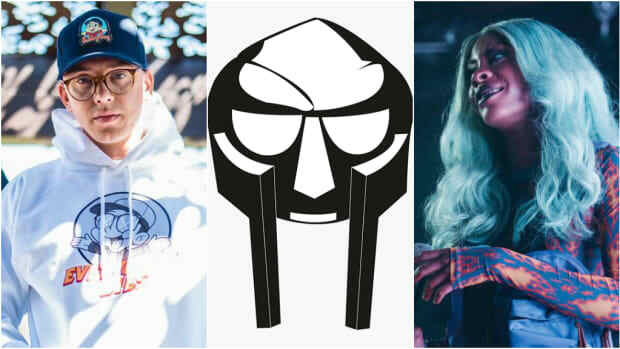 Indeed, one of the 15 tracks in this new, all-DOOM series will be the aforementioned collaboration with Jay Elect, which will run through November 14.